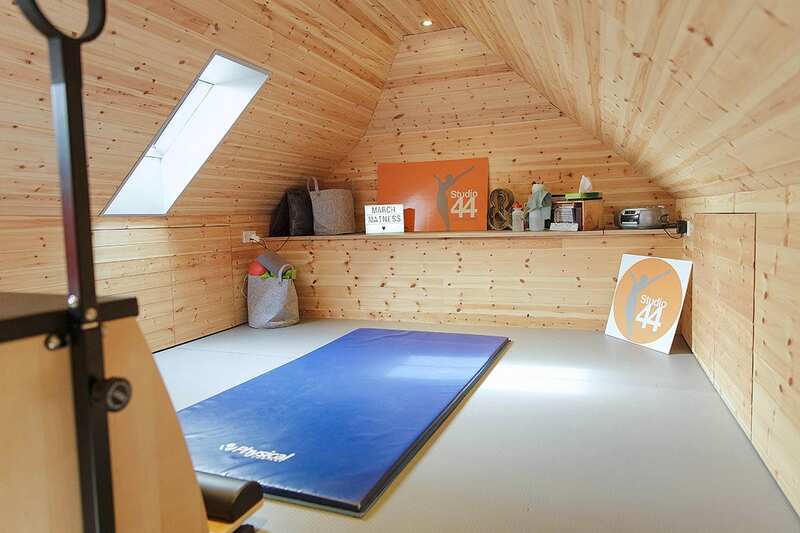 Studio 44 is based in Great Bowden and is ideal for 1:1 or 1:2 sessions either on the Mat or the Wunda Chair. Mat work Pilates 1:1 sessions are a good way for a beginner to learn the technique and the exercises before joining a class or staying as 1:1. These sessions are also useful for those who already attend classes and would like a technique refresher or to focus on specific exercises after injury or during rehab. The Wunda Chair is a versatile piece of Pilate’s equipment with added resistance working both upper & lower body for a full workout. Suitable for all ages and abilities for rehab or to improve fitness.